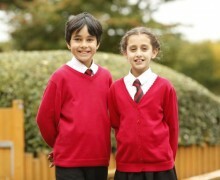 Correct school uniform is compulsory. 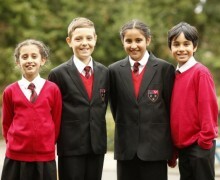 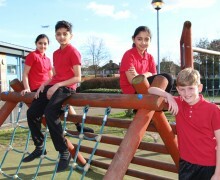 We expect students to look their best and wear their uniform with pride. 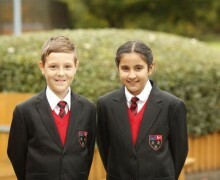 Uniform prices were correct at time of going to print and are reviewed annually.